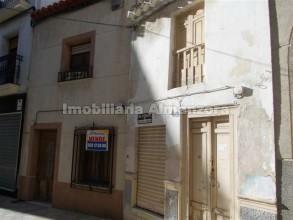 Two townhouses for sale in central Albox. These 2 properties are side by side and are being sold together for renovation or rebuild. 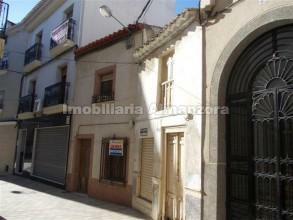 They are located in the heart of Albox in a pedestrianised area in a quiet street. House 1 is 2 storeys with 45m2 on each floor. House 2 is also 2 storeys and has a total of 124m2 with 65m2 patio.